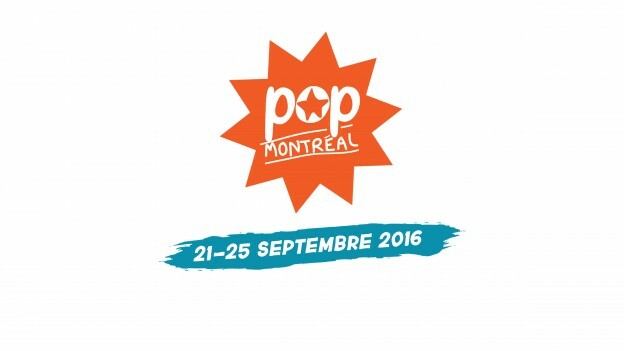 This September, we’re welcoming back POP Montreal for yet another Montreal Sessions residency. They’ve been championing independent artists for well over a decade now and we are extremely excited to have them take to the airwaves once again here at CKUT. POP is a 5 day celebration of creatives, from the 21st to 25th of September the city will be treated to a stellar line-up of emerging and established artists including the likes of Angel Olsen, Kode9 and HEALTH. It doesn’t just stop there as festivaliers can pack their day with events ranging from music conferences and workshops, to craft and record fairs. You’re never too young to enjoy quality music, and through Kids POP the young ones get a festival experience tailored especially for them too. We’re still a month away but some extremely exciting details have been announced over at the POP facebook, including a Secret City Records 10th anniversary party, a Foxtrott mixtape and even a custom coffee drink made for the festival! This entry was posted in CKUT programming on August 23, 2016 by librarian.